Description: Blue Ice Carcass Full HD VJ Loop by LIMEART. The Flight through the blue ice carcass tunnel. 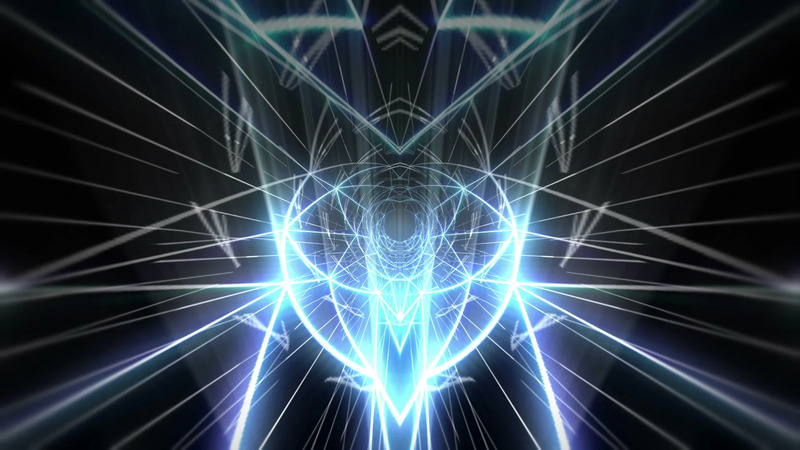 DOWNLOAD Blue Ice Carcass Full HD VJ Loop.